Hi Admin! Just a heads up: wrong file on 1fischier, it’s Murdoch Mysteries s12e10. 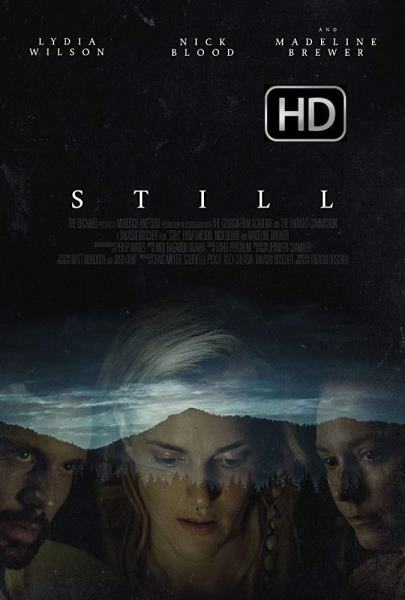 Still (2018) 720p WEB-DL 550MB nItRo -> wrong movie at 1fischier.